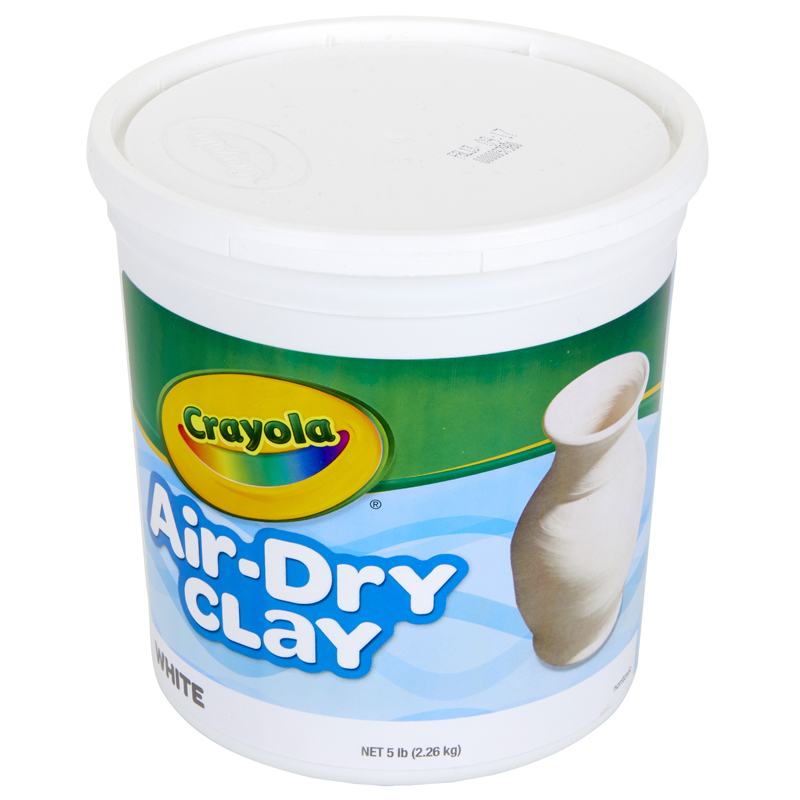 Crayola Air-Dry Clay is a fine, natural white earth clay that air dries to a hard solid. 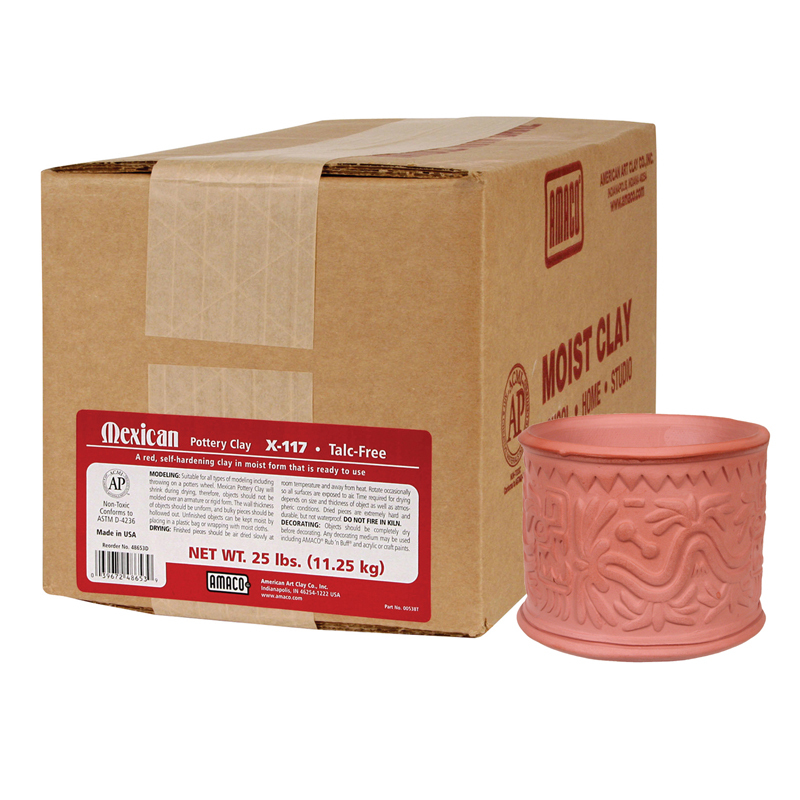 No kiln or oven necessary! Easy to use with traditional modeling techniques, it's also a snap to clean up. 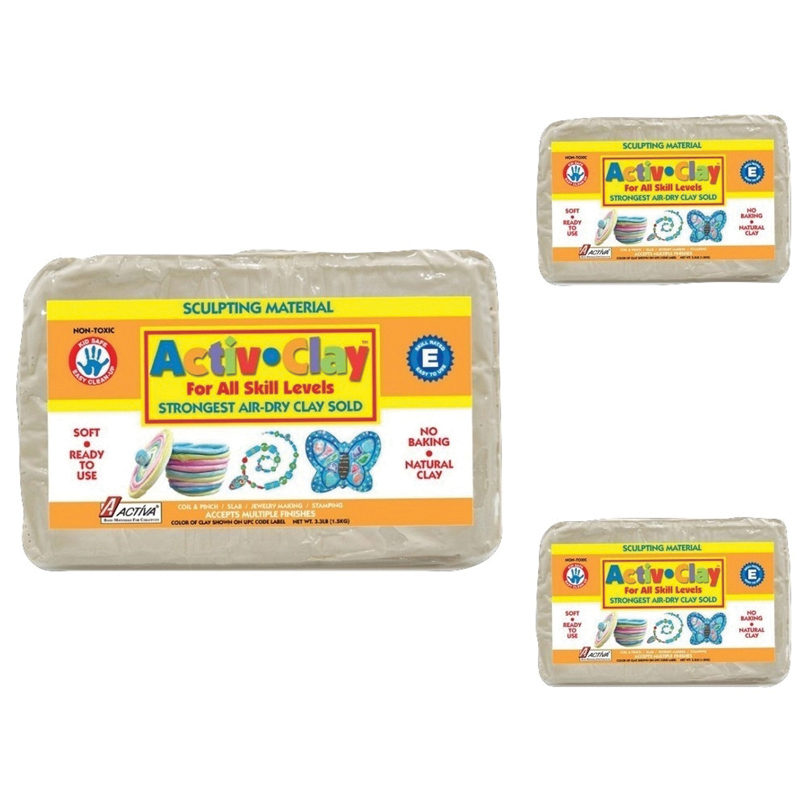 Air-Dry Clay is smoother, finer and less sticky than traditional clay. 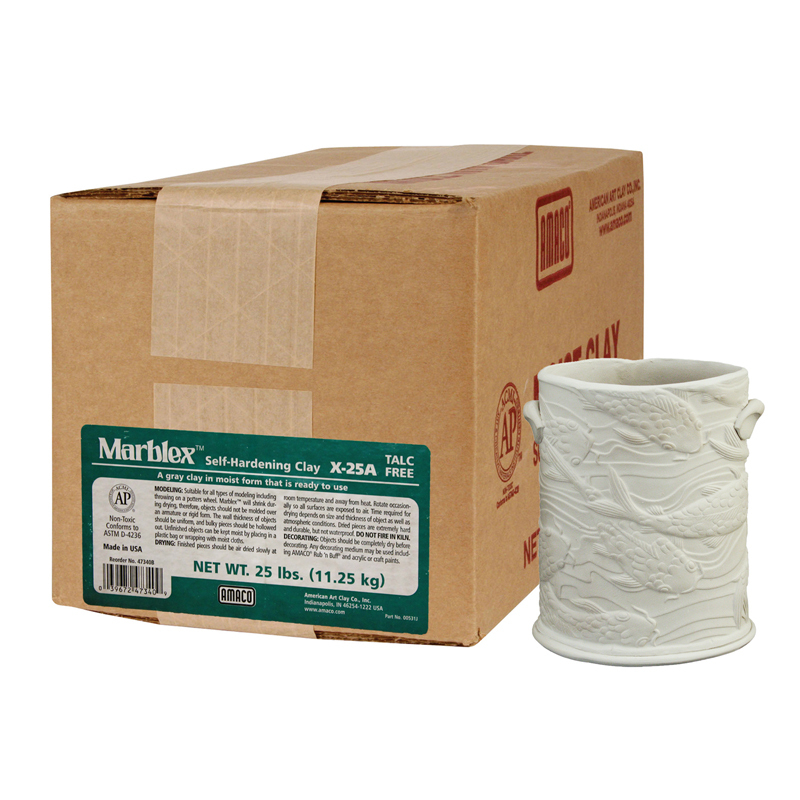 Dry pieces can be painted or varnished. 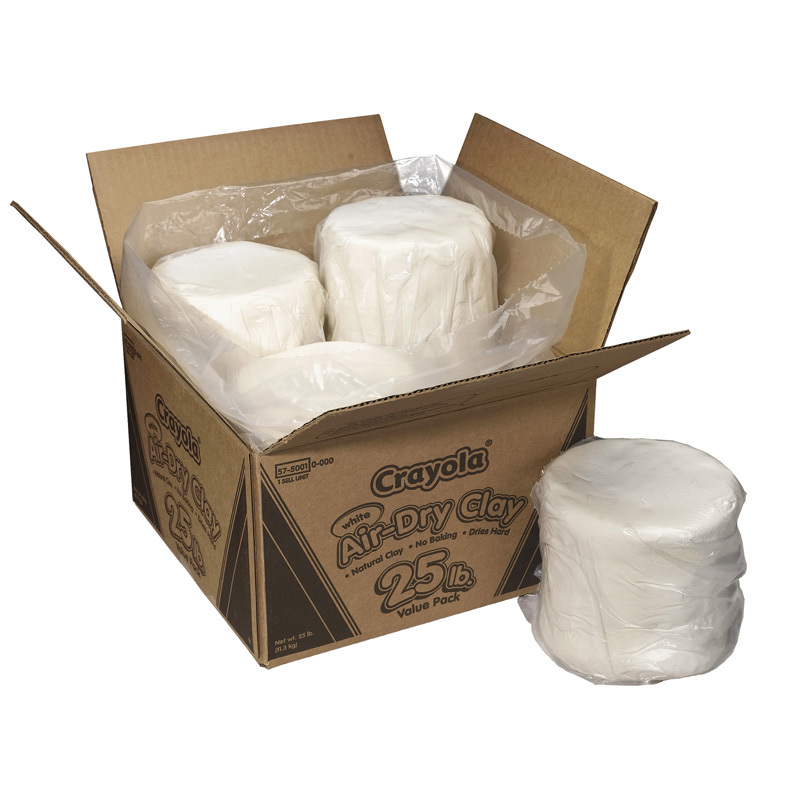 25 lb Value Pack. 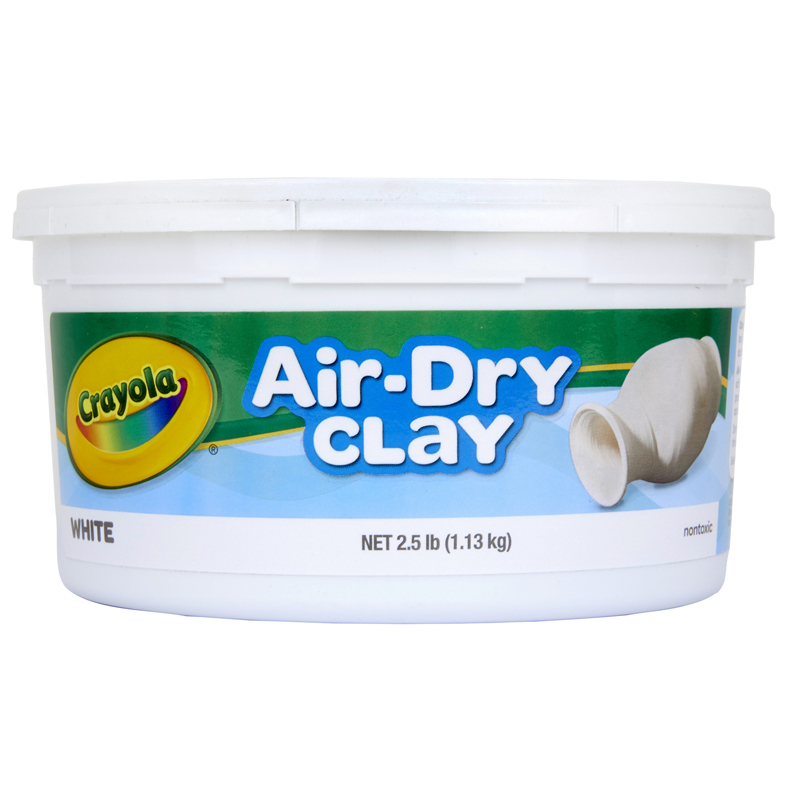 The Crayola Air Dry Clay 25 Lb White Pk can be found in our Clay & Clay Tools product category within the Arts & Crafts.